A whole passel of designey news from Neoland. 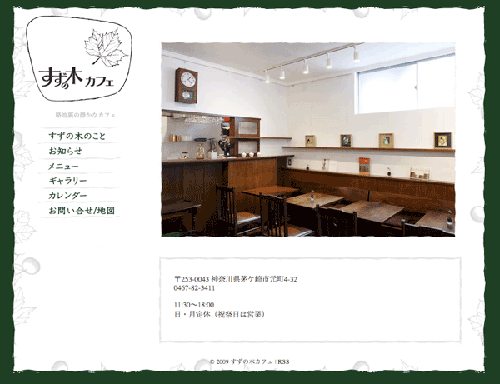 Ever the modest gentleman, our guy Matt Treyvaud’s awesome wife Chie Yoshimura has opened a lovely new cafe in Yokohama. Go visit. Eat something. Admire the logo. 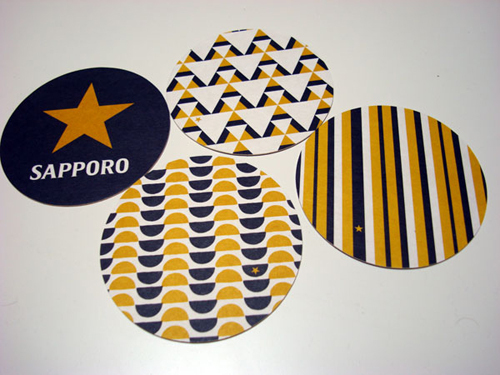 Dentsu Canada shot over samples of the Sapporo beer coasters using the Pattern Pattern series of pattern designs from Néojaponisme this week. They look great! Thanks guys! 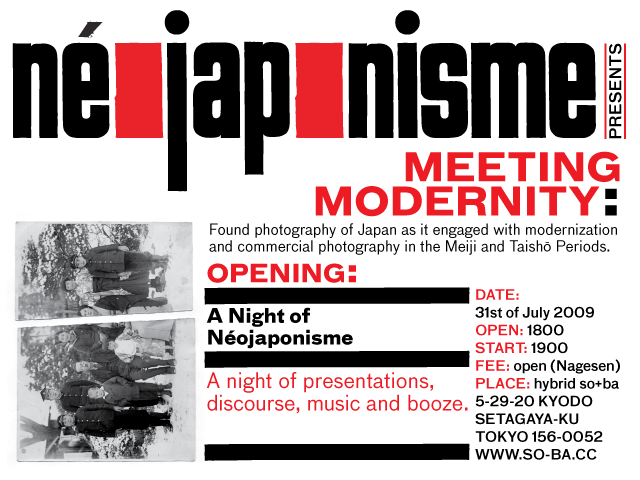 Thanks so much to everyone who came out to the Tokyo debut of Meeting Modernity. As a little fun giveaway, I designed and made a bunch of sets of Néojaponisme buttons for opening attendees. If you are interested in procuring a set, feel free to get in touch.